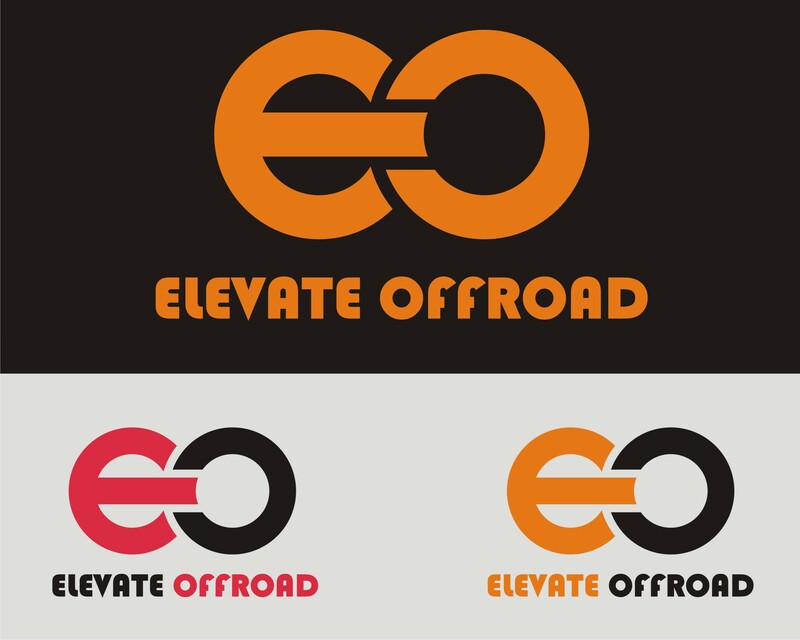 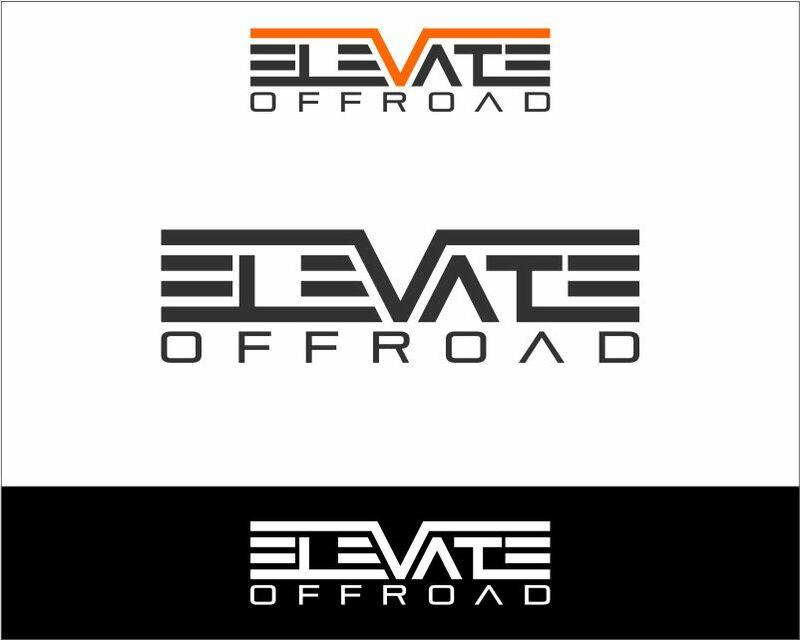 Offroad / Racing / Extreme Sports: In need of a killer look and brand. 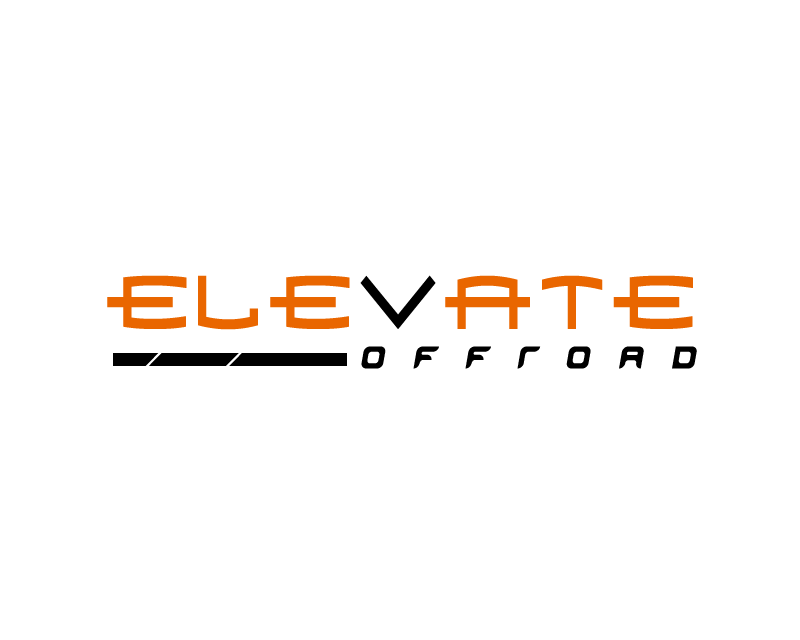 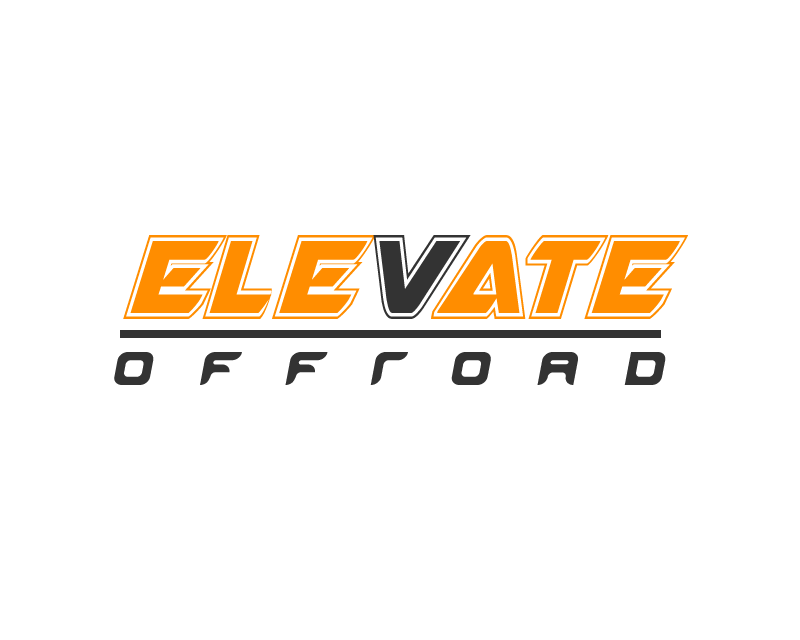 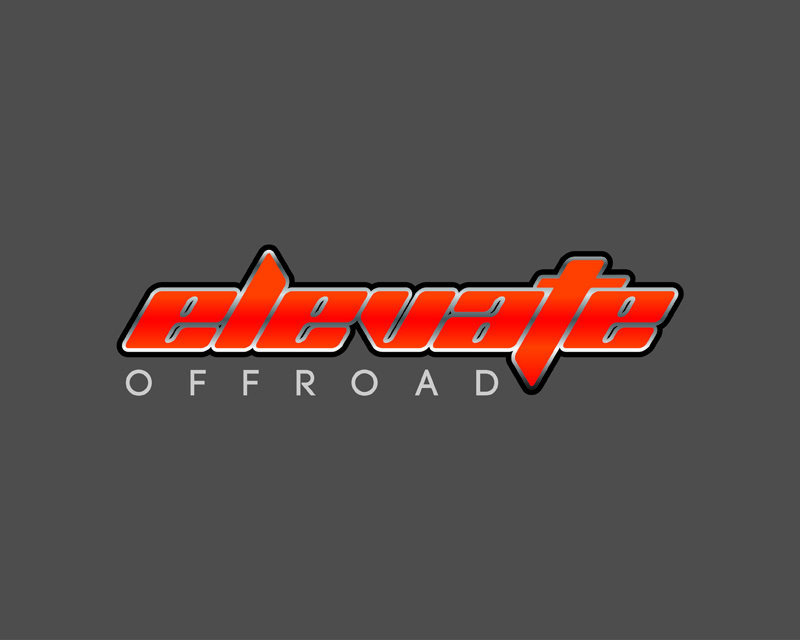 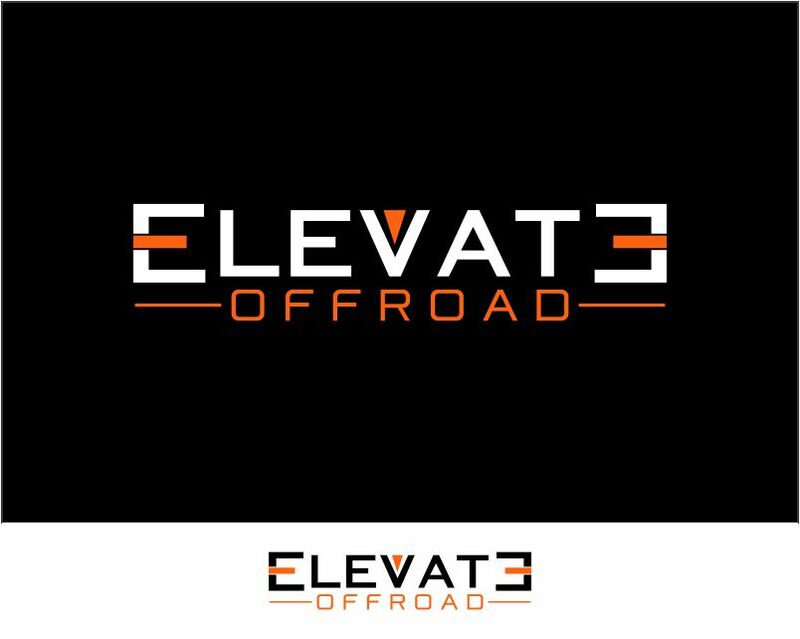 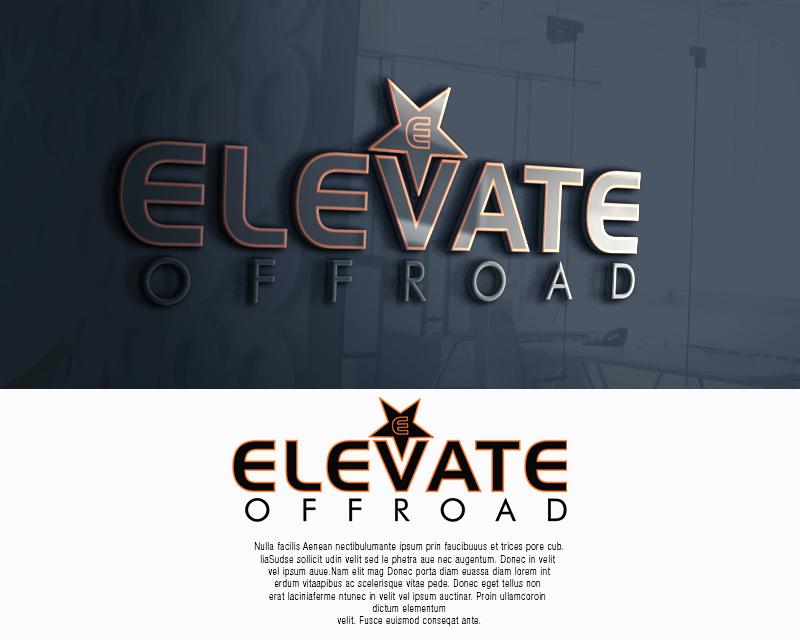 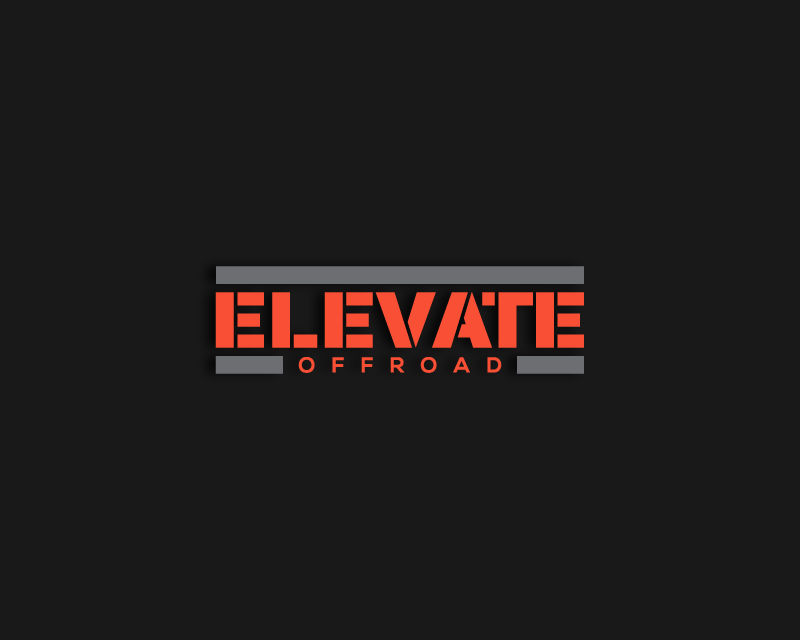 Elevate Offroad specializes in the 4X4 / Truck Accessory / Rock Crawling off road market. 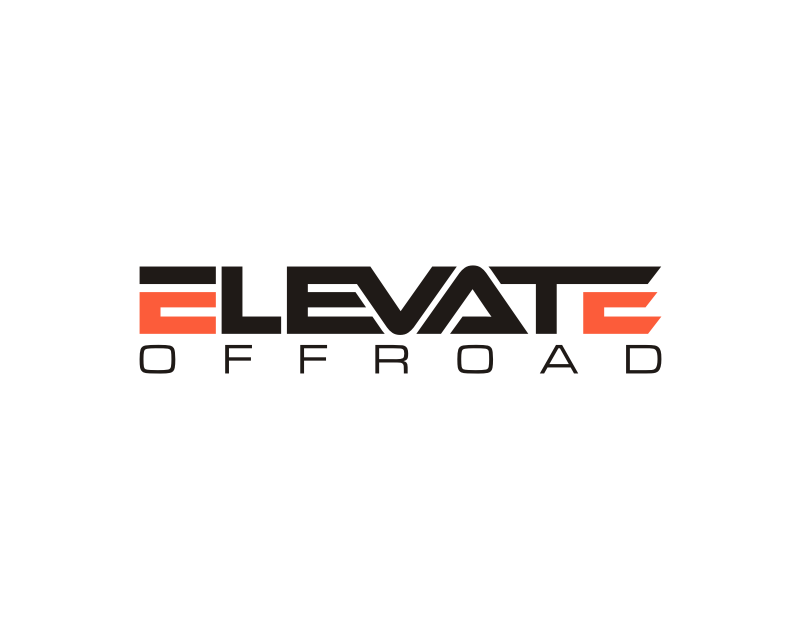 We're based in Utah with a full service retail location and also will soon be launching it's eRetail site elevateoffroad.com. 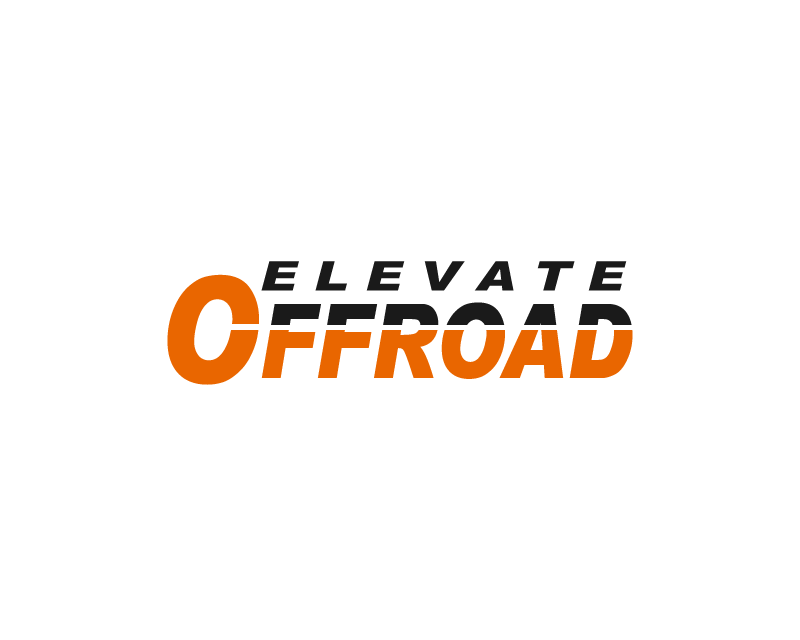 Online retailer of top off-road truck parts, and accessories. 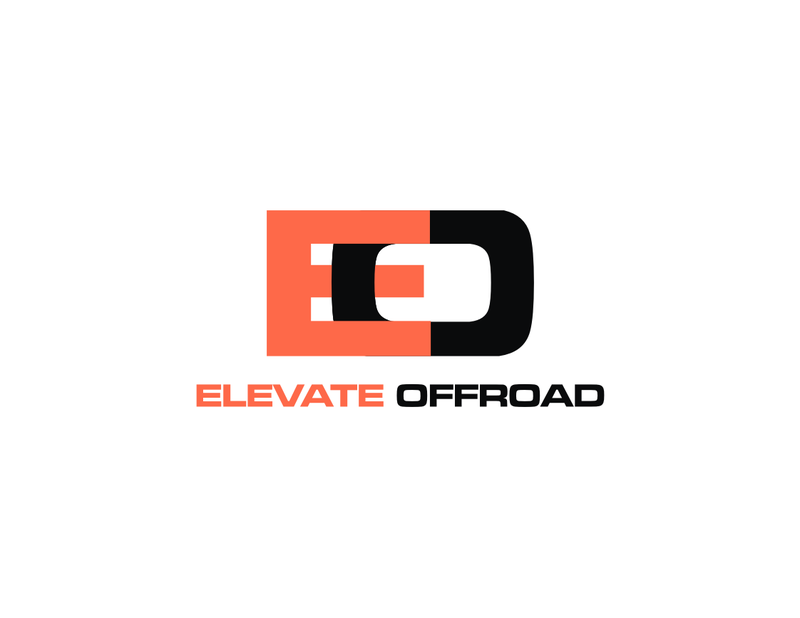 Customers are truck and off-roading enthusiasts. 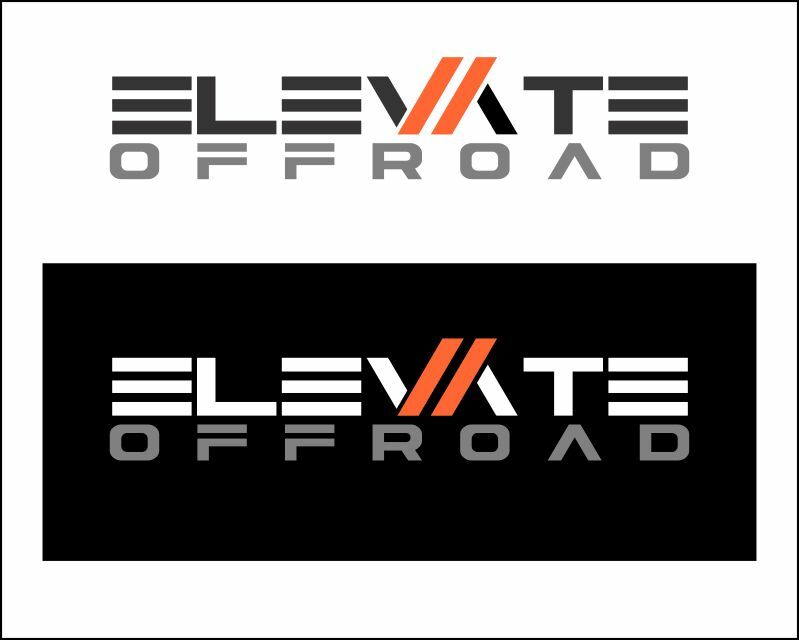 Logo needs to be branded easily on a website and also lends well to print and apparel. 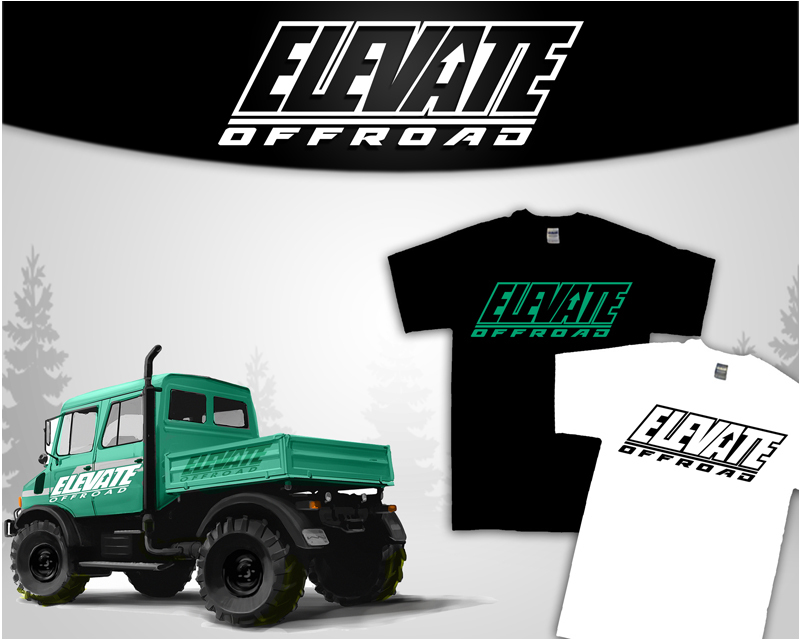 Something that could make for trend setting apparel. 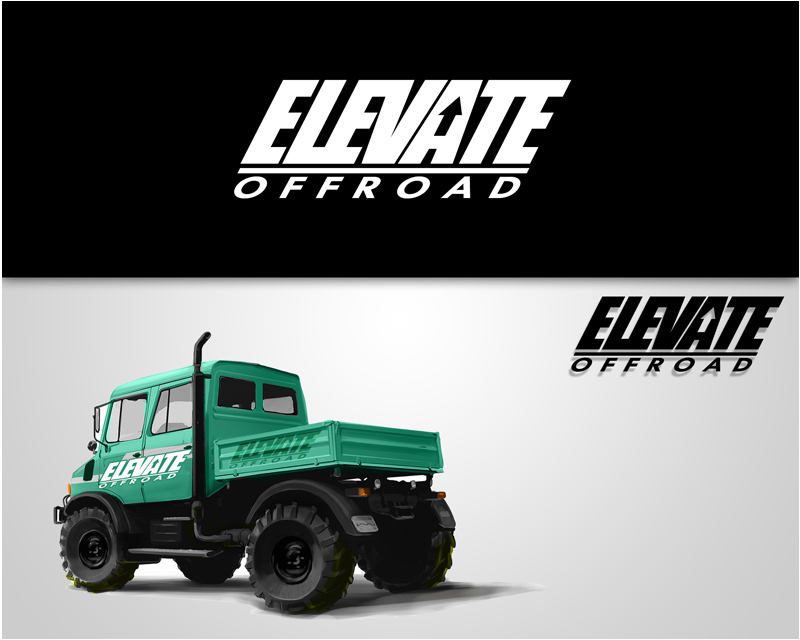 The ability to be used in die-cut sticker applications, both smaller cuts and also large scale race trucks graphics. 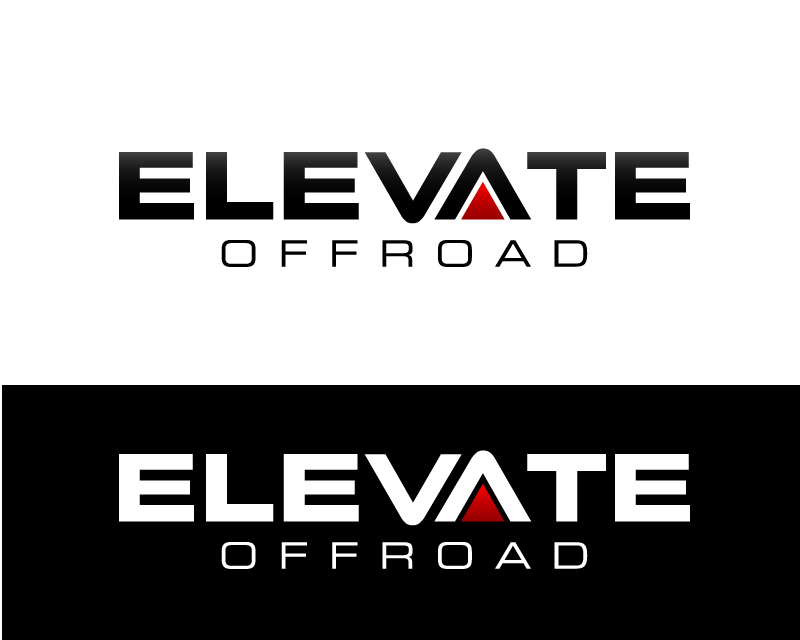 Ideally something that can easily be shortened to just "Elevate" for trend branding - and something that can also allow for a clean .com extension. 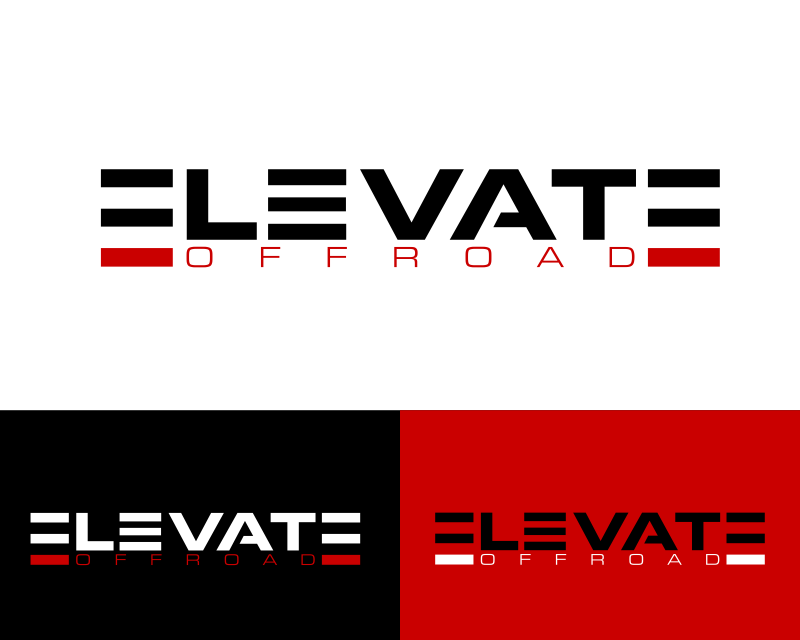 It also needs some easy color change-ability to adapt well to various background colors and apparel themes.